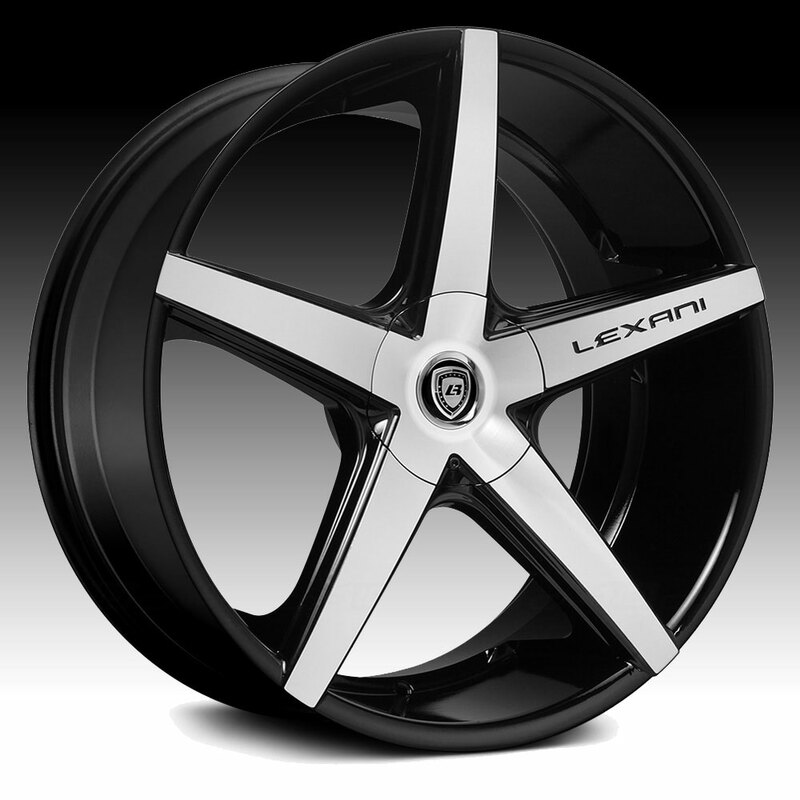 The Lexani R-Four machined black wheel is available in 20, 22 and 24 inch sizes. Staggered fitments are available in select sizes and applications. 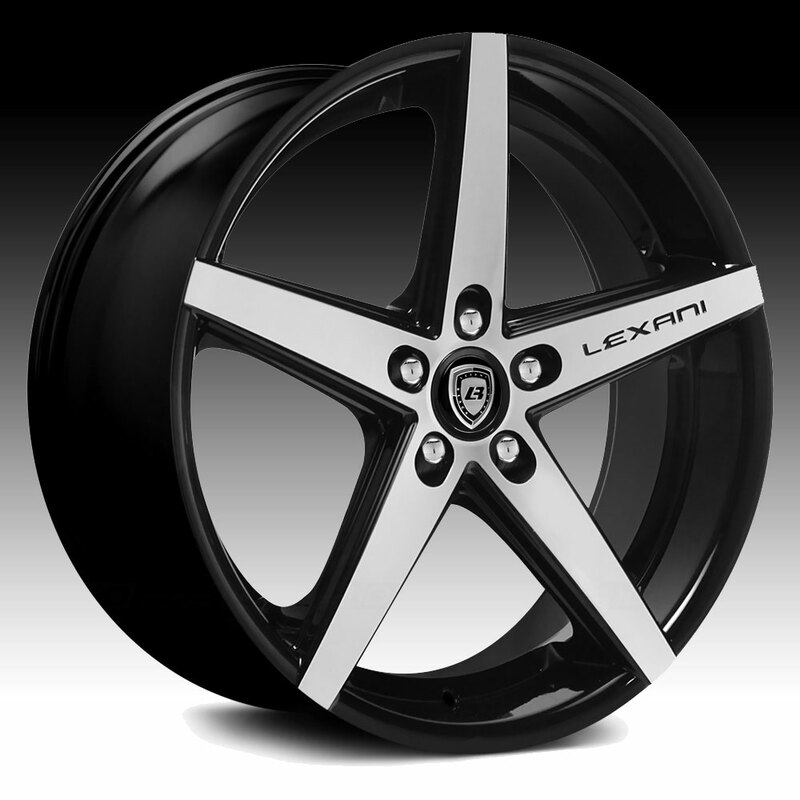 Free shipping on all Lexani R-Four custom wheels. 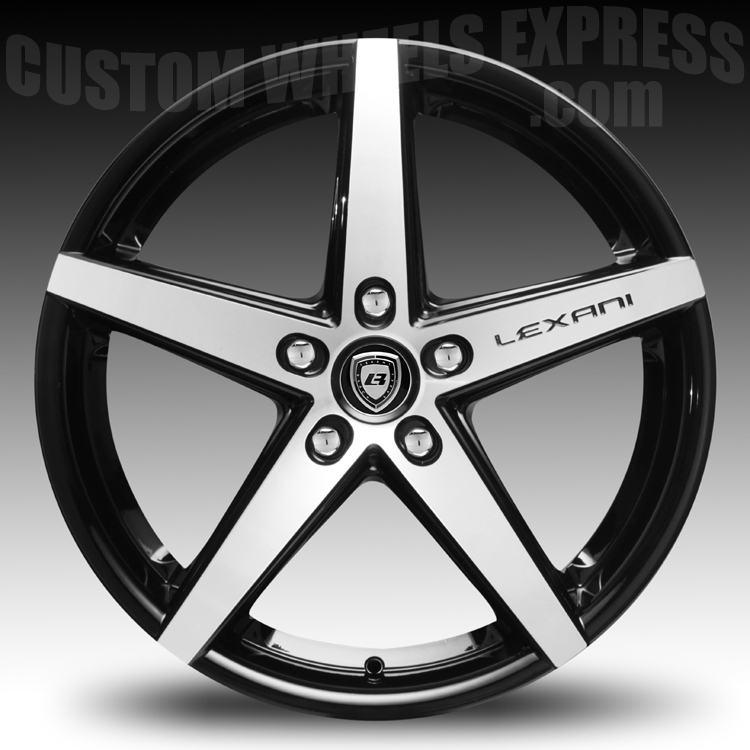 Free lug install kit with the purchase of a set of any Lexani wheels.